Black Glass is a specialized tint installer for automotive tints, wraps and protection films, as well as for architectural window films. 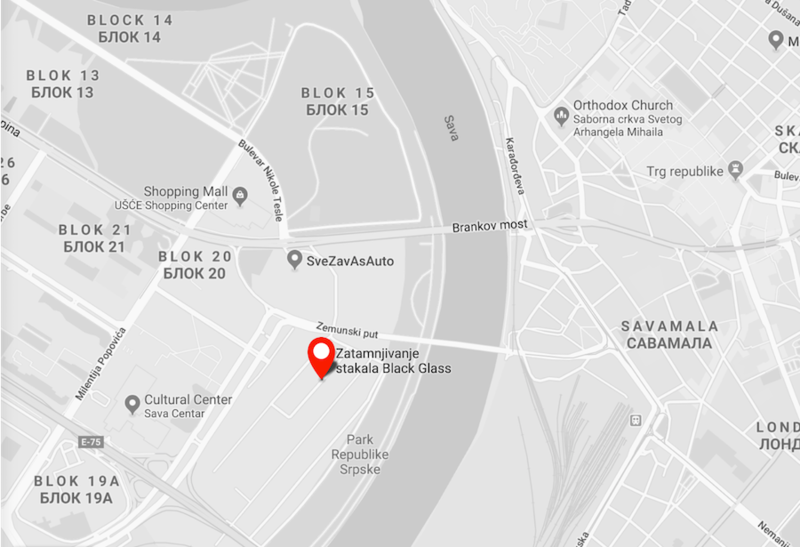 Black Glass was established in 2006 in Novi Beograd and is a leader in tinting in the Serbian market today. Solar Window Films provide a high level of heat and UV protection improving significantly the energy efficiency in buildings. 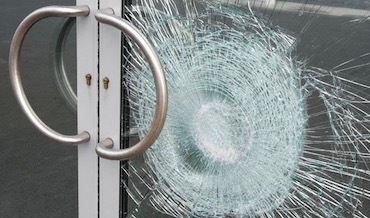 Safety Window Films represent a strong and effective barrier against intruders and injuries. 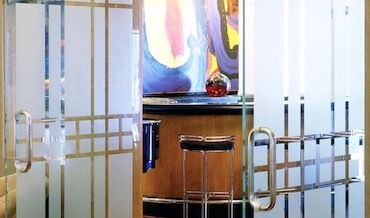 Decorative Window Films are a simple, fast and affordable solution to look change and enhancement of any glass surface. Architectural Window Films are a simple and quick solution to enhancement of commercial and residential buildings. They are applied to the inside surface of the windows, doors and other glass surfaces. 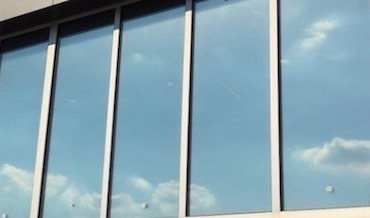 There is a wide variety of window films, and they are usually differentiated by their main purpose: Solar Window Films (energy efficiency), Security Films (safety), Decorative Window Films (aesthetic enhancement or advertising).